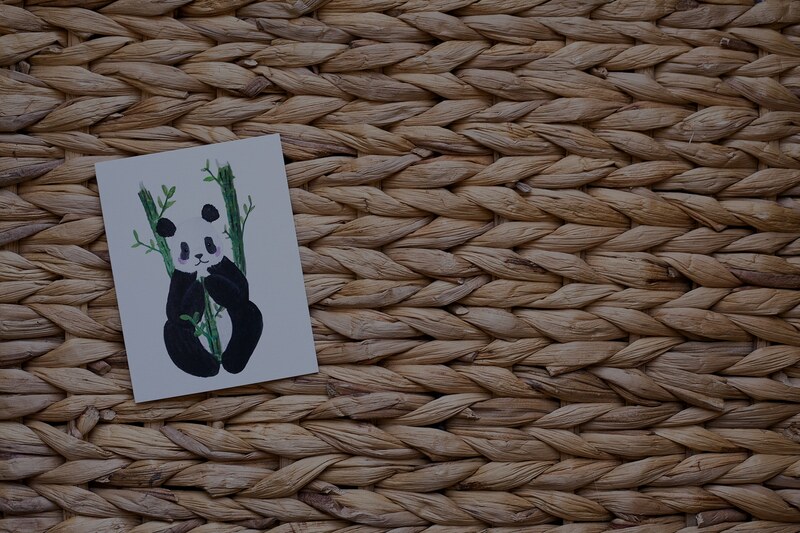 Our product provides a lighthearted way to broach the serious topic of wildlife conservation. 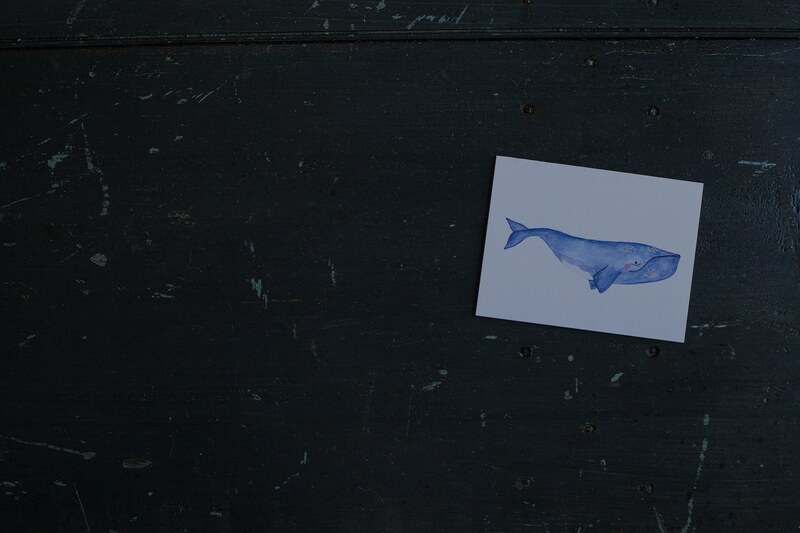 Information is provided on each of the endangered species portrayed on our cards. 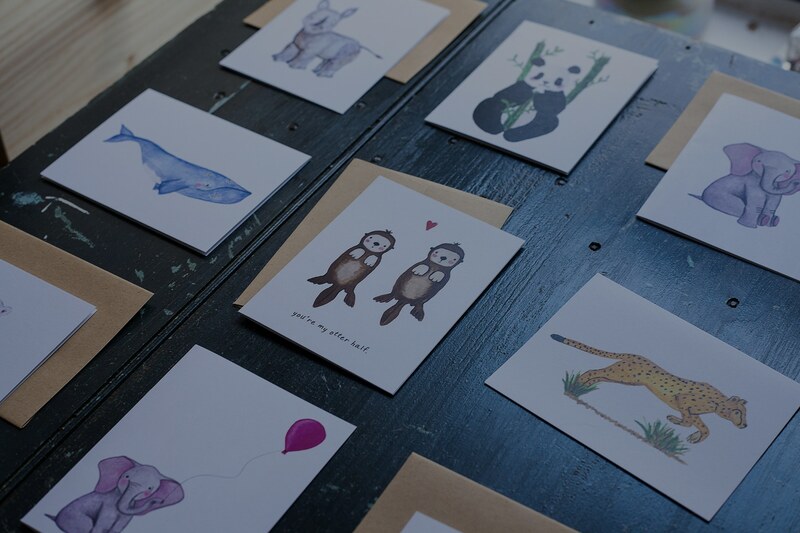 By purchasing and giving our cards, our customers are helping to raise awareness to the importance of conservation. One of our main goals here at Red + Wolf is to directly aid in wildlife conservation around the world. 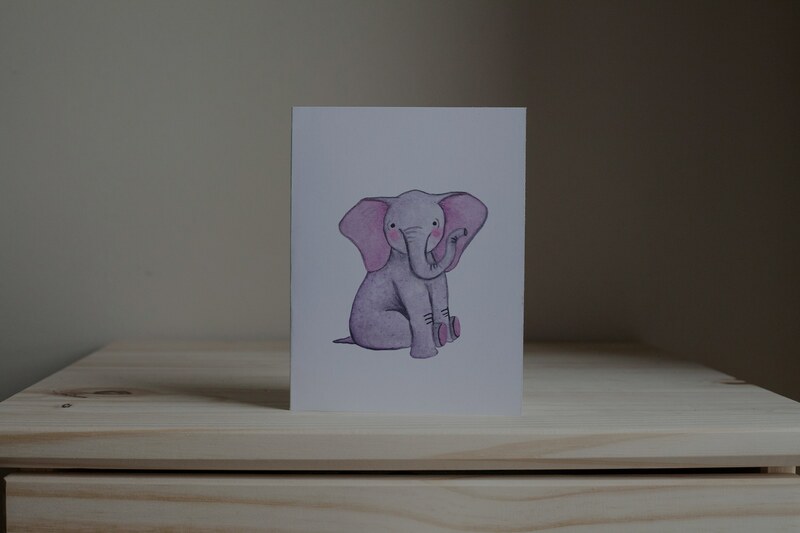 We have partnered with an amazing charity, Wildlife Conservation Network, to make this happen. 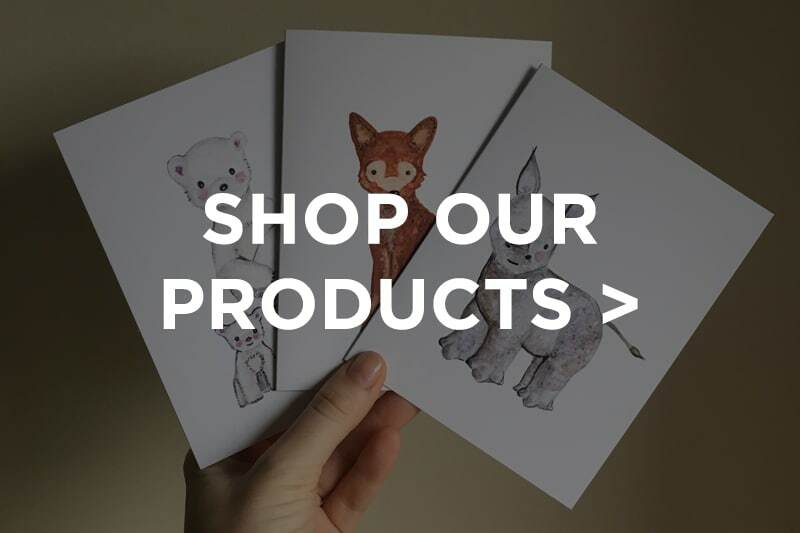 For every Red + Wolf card sold $1 is given to the WCN, and in turn given to wildlife around the globe that needs it the most. 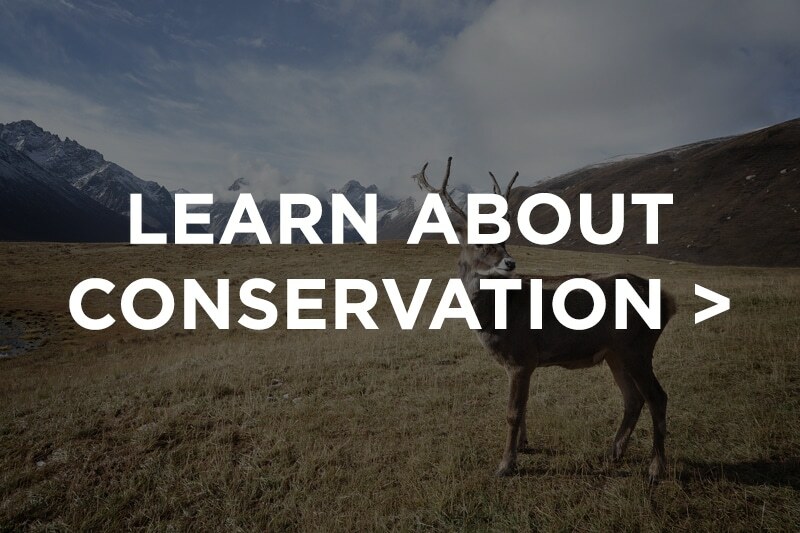 An important part of conservation is reducing our carbon footprint, sustaining natural habitats for wildlife, and allowing our forests to thrive. 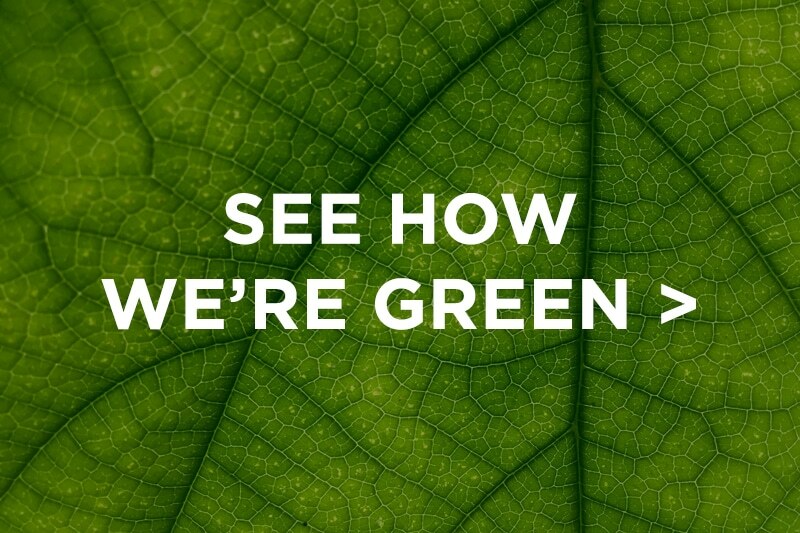 Because of this we make sure all of our products and their packaging are environmentally friendly, and we continue to make eco conscience decisions in all aspects of our business.